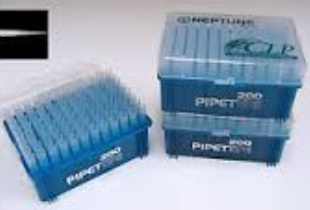 Nest 300ul bulk (cat#2090.N) and sterile box racked (cat# 2092.NS) tips are the most commonly used pipettes in the laboratories. 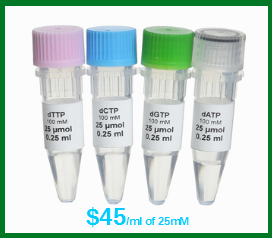 These tips are universal fit in most popular pipettes, such as Eppendorf pipette, Corning pipettes, Finn Pipettes, etc. 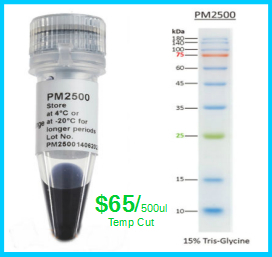 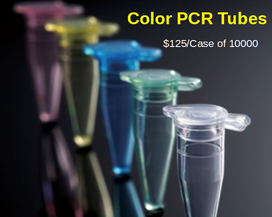 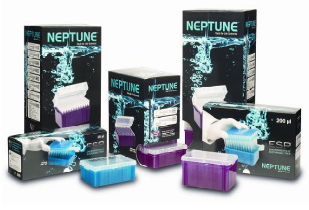 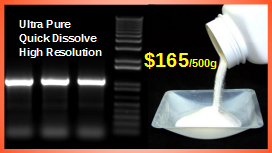 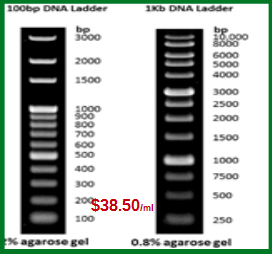 To see detailed shapes and sizes of pipette tips please see Neptune product data sheet.